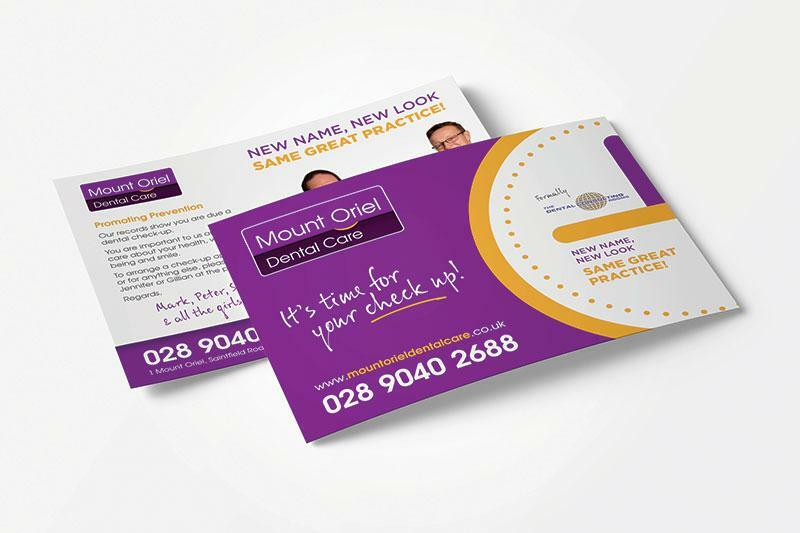 Mount Oriel Dental Care is a Belfast-based practice that has been providing oral care for over twenty years. 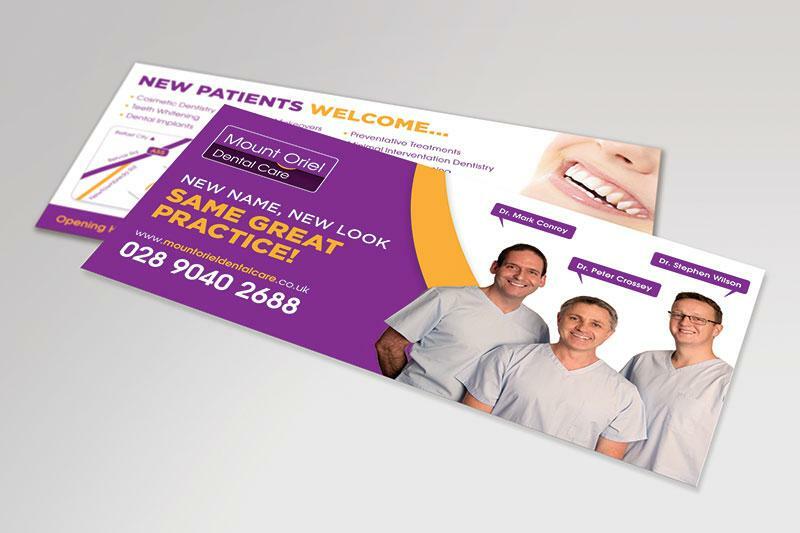 However, until recently it was named the Dental Consulting Rooms and suffered something of an image disconnect in that its brand was largely associated with cosmetic dentistry. 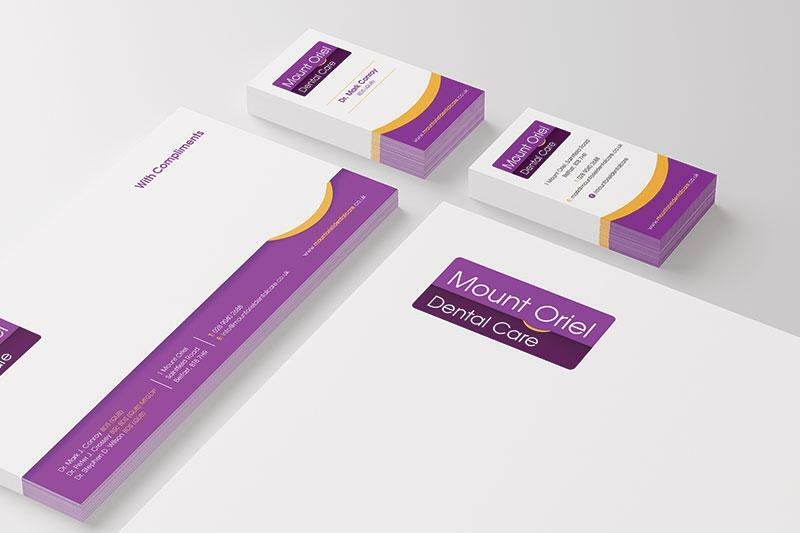 Just Dental handled every aspect of the redesign from the logo to the website to photography, making it easy to make a seamless transition to the new brand. 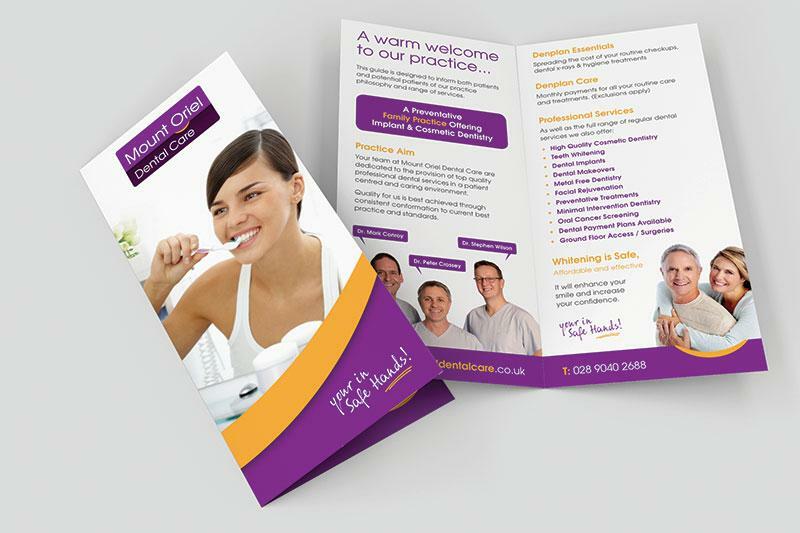 As a result, the impact on patient feedback was immediate. 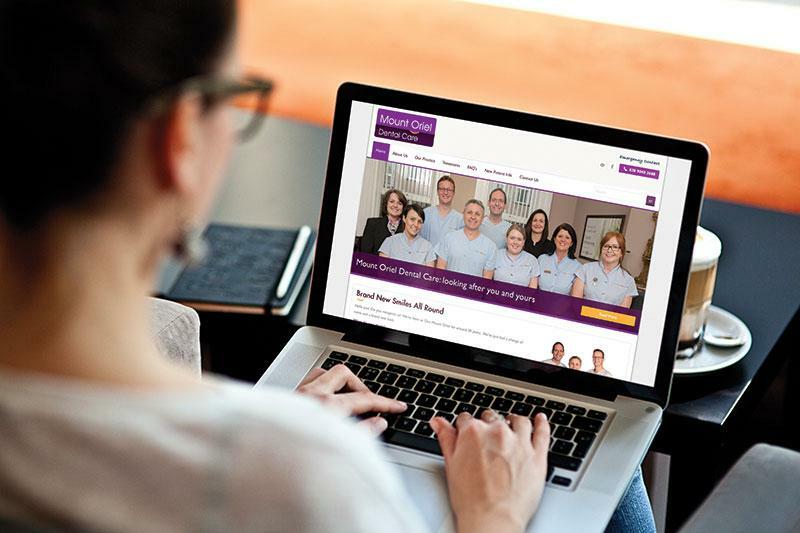 In a few short months, the new branding and web presence had already returned the original investment and leaves Mount Oriel well placed for future growth. 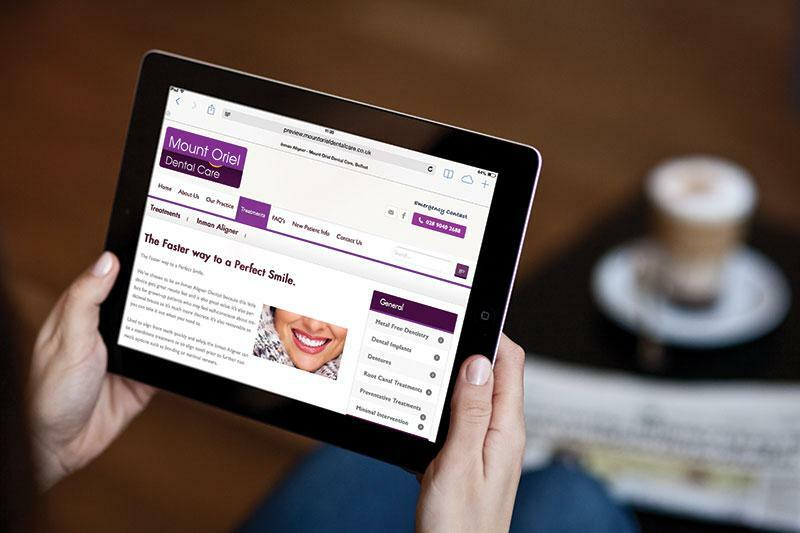 From day one of the launch of the new website, we had contact forms for new patients coming in, and we had passersby popping in to tell us that they had been walking past us for years without realising we were a regular dental practice. That makes an instant impact on our bottom line.